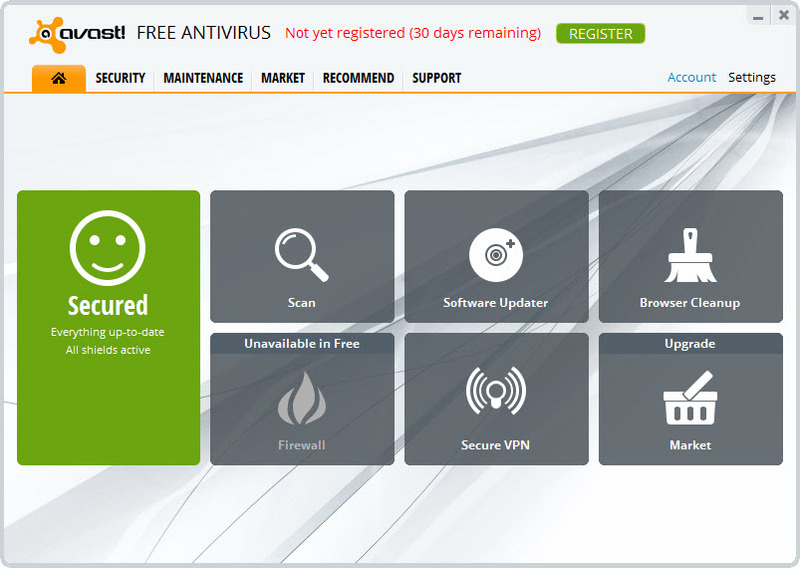 Avast AntiVirus Free is a good antivirus that is able to protect not only your computer or laptop, but also network devices like routers and access points from your home network from external attackers. 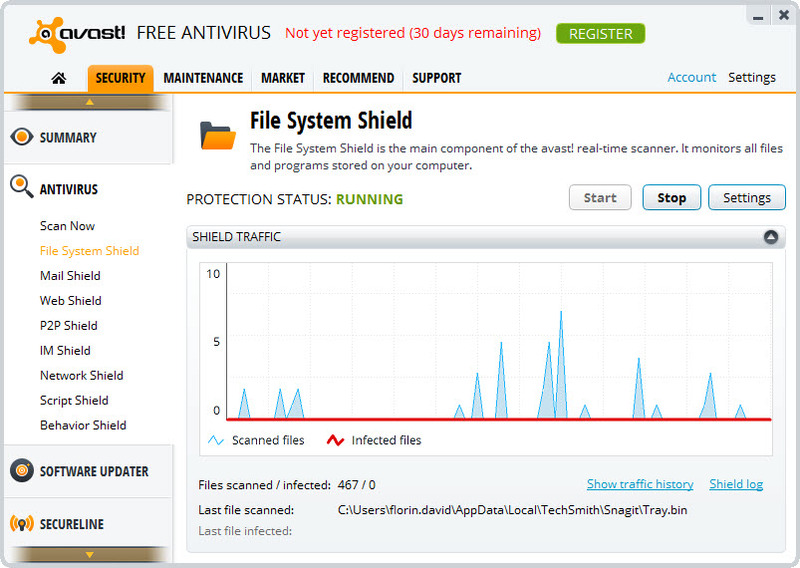 The solution is able to detect the newest and strongest malware and viruses and to keep your devices secure. 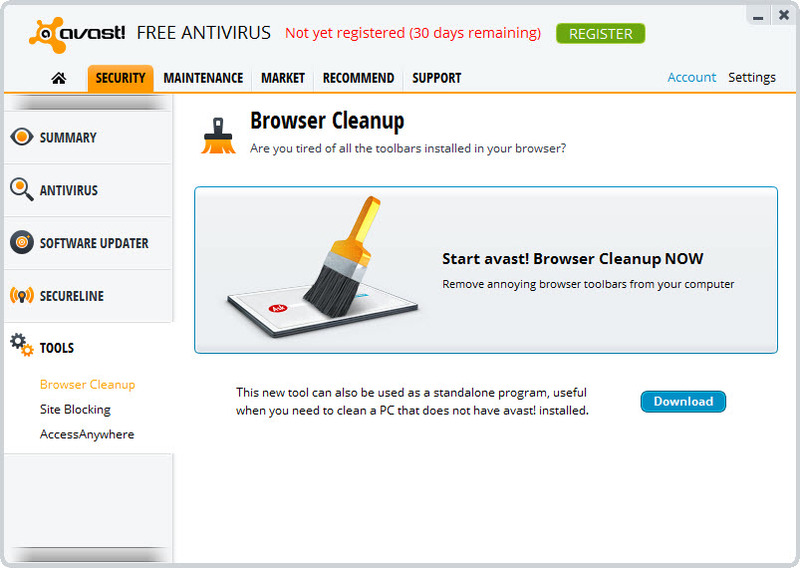 It is capable also to protect you when browsing the internet by removing browsers’ popups and add-ons. 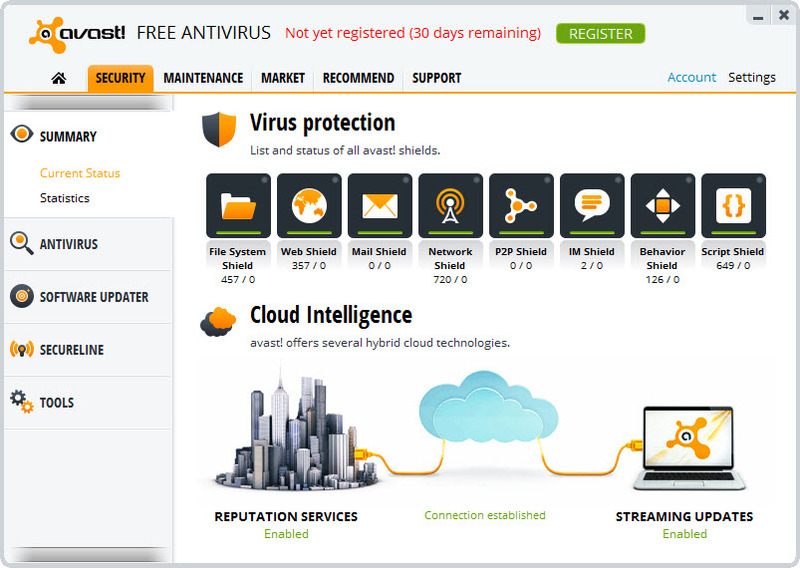 Avast will also keep your home network safe by finding the security breaches or weak points – so you will be able to react in real time. 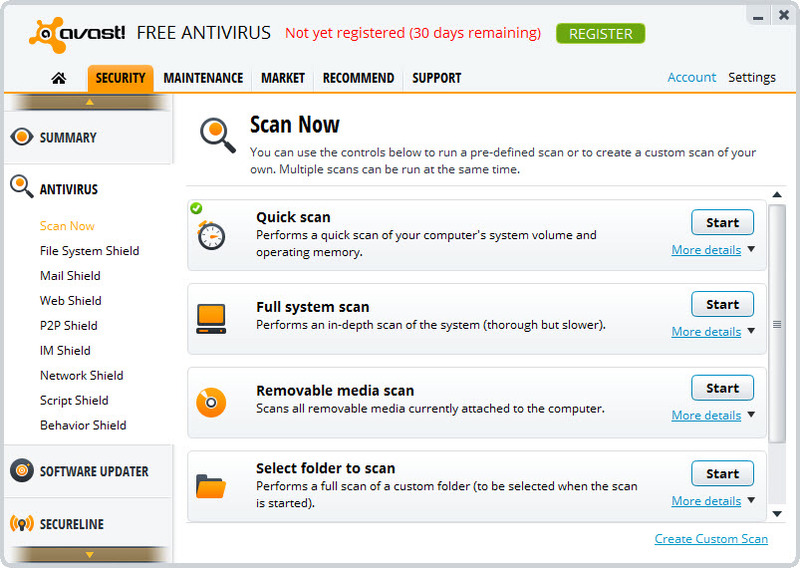 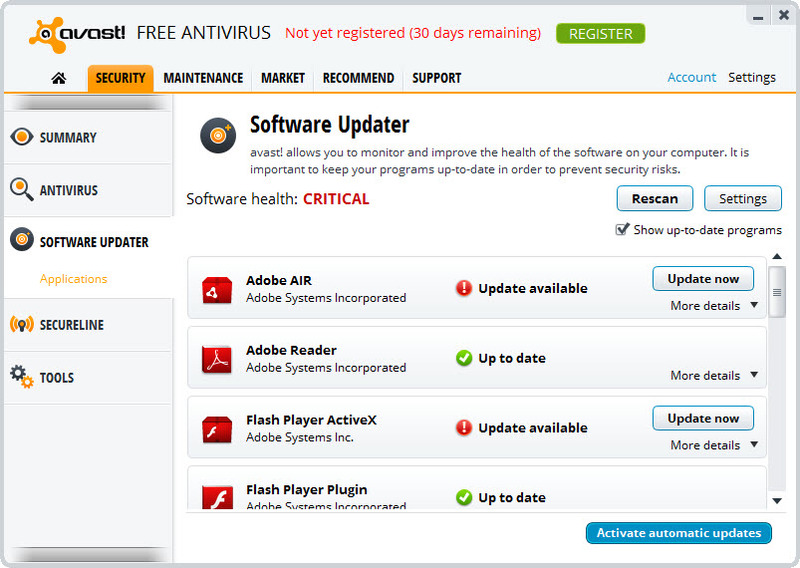 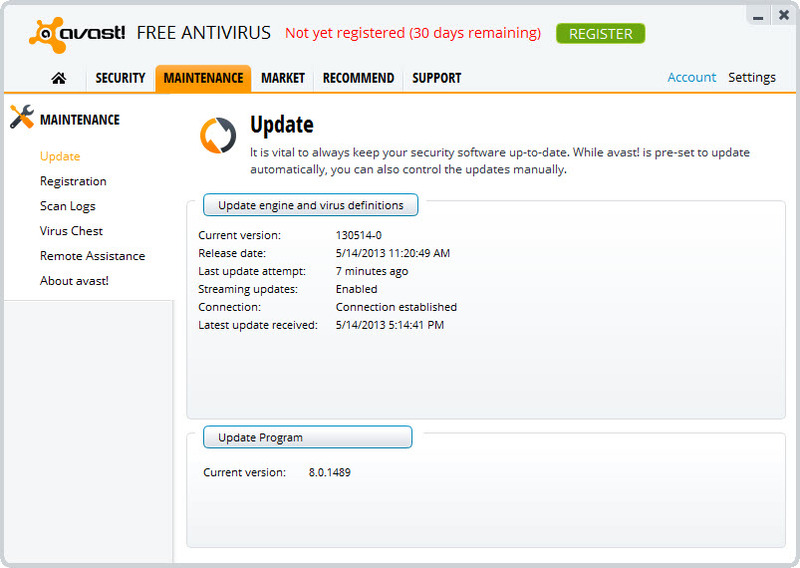 The solution updates itself with the latest antivirus engine.